The last works of Randy Glasbergen were found in his office as the family were sorting through items on his desk after his unexpected passing in 2015. The contents of this book are a compilation of new cartoons in just about every topic Randy wrote and drew about. Randy's intention was to add these cartoons to his extensive online cartoon catalog. 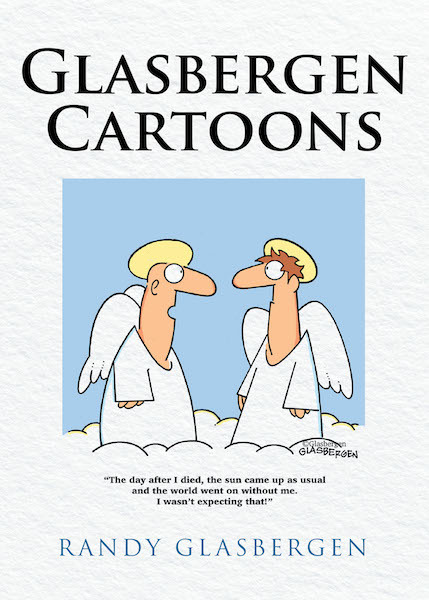 Rather than adding these cartoons to the catalog, the family decided to release them in book form as a tribute to his legacy in cartooning.